Earlier this month, the House Oversight and Government Reform Committee issued a staff report on the Obama Administration’s fuel economy/greenhouse gas (GHG) regulatory program. 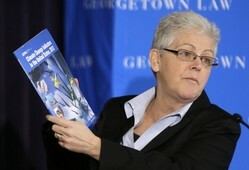 The report, A Dismissal of Safety, Choice, and Cost, is the product of a “multi-year Committee investigation” that includes three hearings, a transcribed interview of EPA Assistant Administrator Gina McCarthy, and a review of more than 15,000 documents obtained by the Committee from the EPA, the National Highway Traffic Safety Administration (NHTSA), the California Air Resources Board (CARB), and 15 automobile manufacturers. The Administration performed an end-run around the law and ran a White House-based political negotiation, led by “czars” who marginalized NHTSA, the federal agency charged in statute with setting fuel economy standards. Contrary to the statutory scheme Congress created, the EPA became the lead agency in fuel economy regulation and NHTSA was sidelined. 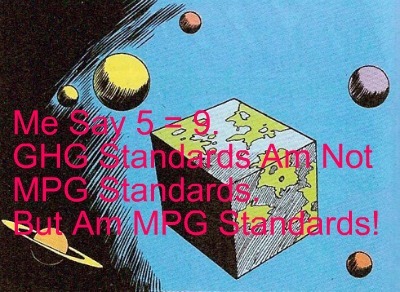 Contrary to Congress’s preemption of State laws or regulations “related to” fuel economy, CARB became a “major player” and an “aggressive participant in the process,” allowing unelected state regulators in Sacramento to set national policy outside the federal rulemaking process. 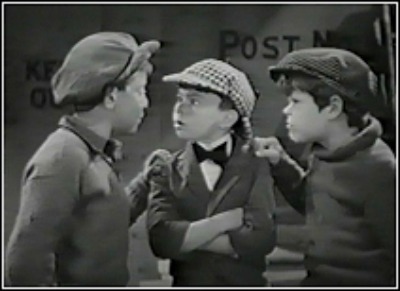 The Administration violated the spirit – and possibly the letter – of the Administrative Procedure Act, Presidential Records Act, and Federal Advisory Committee Act by negotiating agreements on both the Model Year (MY) 2012-2016 and MY 2017-2025 standards behind closed doors with only a select group of stakeholders. 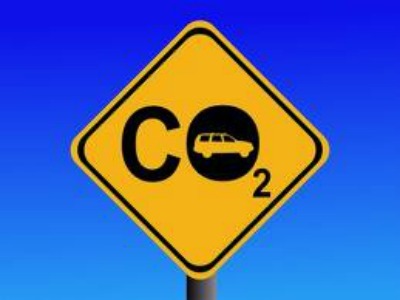 The new fuel-economy/GHG standards will add thousands of dollars to the cost of new vehicles. Consumers are likely to incur net financial losses unless annual gasoline prices reach $5-$6 per gallon. Compliance with the new standards will require mass reductions that will, in turn, compromise vehicle safety. EPA and CARB officials mocked and belittled safety concerns raised by NHTSA. In a law journal article and regulatory comment letter, I also make the case that the administration’s fuel-economy agenda trashes the separation of powers and administrative procedures. But the Committee’s report provides the first, detailed behind-the-scenes chronology of Team Obama’s fuel economy machinations, confirming what other critics suspected but could not document. The Volt battery fire occurred on June 2, 2011 in the parking lot of a Wisconsin crash test facility. The car caught fire three weeks after the vehicle had been totaled, on May 12, in a side-pole collision. 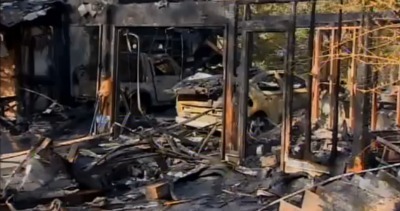 The fire caused an explosion that destroyed not only the Volt but three other vehicles. The blast hurled one of the Volt’s components (a strut) a distance of nearly 80 feet. The fire was caused by the leaking of coolant into the Volt’s powerful 300-volt battery, which had been punctured by the crash. NHTSA could have avoided the fire had it run down (“drained,” “depowered,” “discharged”) the battery after the crash. This raises obvious questions: Was NHTSA responsible for the fire? Was the agency’s six-month silence partly an attempt to hide regulatory incompetence? The Volt is a safe car; consumers should not fear to drive it. 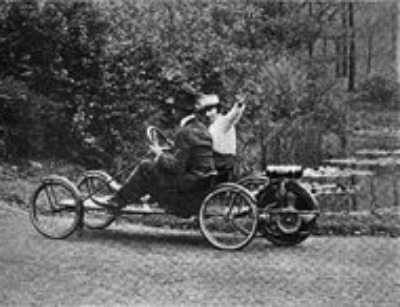 Gasoline-powered vehicles are more likely than battery-powered vehicles to burn after a crash. The post-crash explosion from a damaged gas tank can occur in seconds as opposed to weeks. Electric vehicle batteries are harder to puncture than gas tanks. NHTSA tried and failed to replicate the fire by crashing other Volt test vehicles. To induce another battery fire, NHTSA had to impale the battery with a steel rod and rotate it in coolant with special laboratory equipment. GM is retrofitting Volt batteries to make them stronger and more leak proof, and is updating safety protocols to ensure batteries are depowered after crashes. NHTSA kept silent about the fire for six months, acknowledging it only after Bloomberg News broke the story on November 11, 2011. 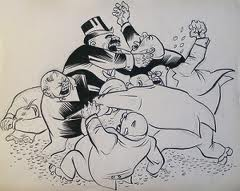 Nonetheless, the Obama administration’s heavy investment (financial and political) in GM in general and the Volt in particular creates an undeniable conflict of interest. NHTSA determined the cause of the fire in August 2011, yet waited until November 25 to advise emergency responders, salvage yard managers, and Volt owners how to avoid, and reduce the safety risks associated with, post-crash fires. Administrator Strickland’s protestations to the contrary notwithstanding, it is difficult to explain the agency’s secretiveness apart from political considerations that should not influence NHTSA’s regulatory deliberations. Did GM and Feds Collude to Hide Green Car Battery Fires? At a hearing Wednesday morning, GOP members of the House Oversight Subcommittee on Regulatory Affairs opined that General Motors (GM) and the National Highway Traffic Safety Administration (NHTSA) colluded to withhold information from the public about battery fires in the Chevy Volt, the plug-in hybrid car lavishly subsidized by the Obama administration as part of its bailout of the auto industry, the Washington Post reports. NHTSA began to investigate the green car’s safety risk in June after a test car caught fire, but waited until November to inform the public. 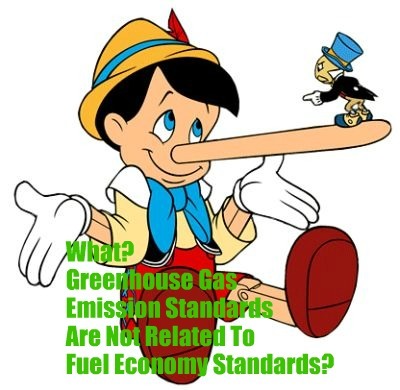 Subcommittee Chair Jim Jordan (R-Ohio) called the delay “deeply troubling,” particularly because the Government owns 26.5% of GM shares and an expanding market for electric vehicles is critical to the administration’s plan to raise fuel economy standards to 54.5 mpg. “Strickland,” says the Post, “insisted there was no connection and said he had not been pressured by anyone from the administration on the investigation.” So why the delay? Strickland said he would have gone public immediately if there were an imminent safety risk. He said it would have been irresponsible to tell people that something was wrong with the Volt while experts looked into the cause of the fire. Federal agencies are not supposed to be overtly partisan. They are also not supposed to legislate. EPA Administrator Lisa Jackson and Department of Transportation Secretary Ray LaHood apparently didn’t get the memo. Or maybe they just don’t give a darn. ‘What do we want? Energy independence! When do we want it? Now!’ Even if that means trashing the separation of powers, the essential constitutional foundation for accountable government.